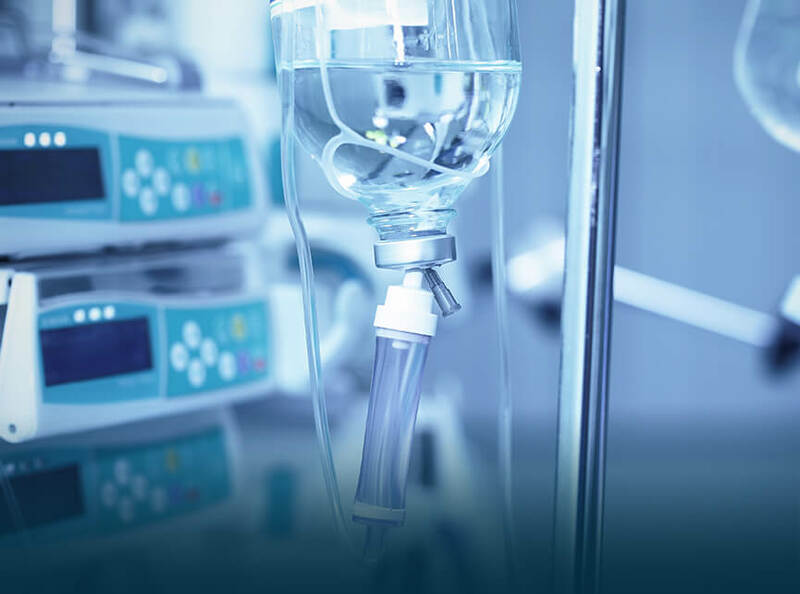 The Critical Care Department offers 24x7 care to patients in potentially life-threatening conditions requiring life support system and other intensive medical interventions. The patients with dysfunction or failure of one or more organ systems, like cardiac, pulmonary, neurology, liver and kidney, amongst others are admitted to a Critical Care Unit (CCU). 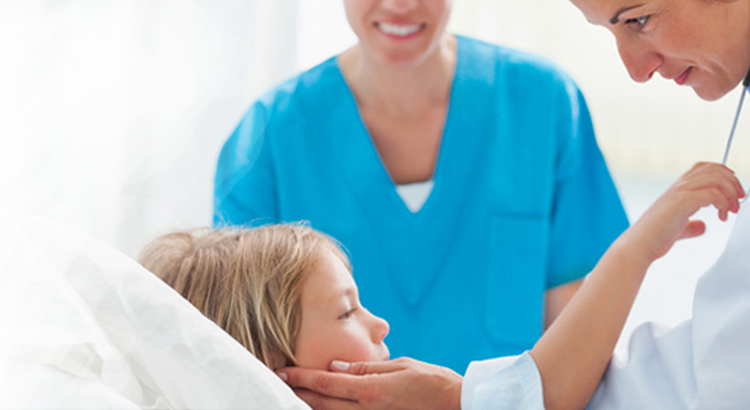 Our experienced multidisciplinary team provides state-of-the-art patient care with promptness and compassion. The team comprises of trained, efficient and skilled staff in critical care medicine. © 2019 Fortis Healthcare. All Rights Reserved. Thank you. Your health check request has been submitted successfully. We will revert you within 24 working hours.